Watch as our Matrix Stylist creates 5 women's short hairstyles using Matrix StyleLink products. Watch as our Matrix Stylist creates 5 women's natural hairstyles using Matrix StyleLink products. Watch as our Matrix Stylist creates 5 women’s medium hairstyles using Matrix StyleLink products. Watch as our Matrix Stylist creates 5 women's long hairstyles using Matrix StyleLink products. Boost your style. 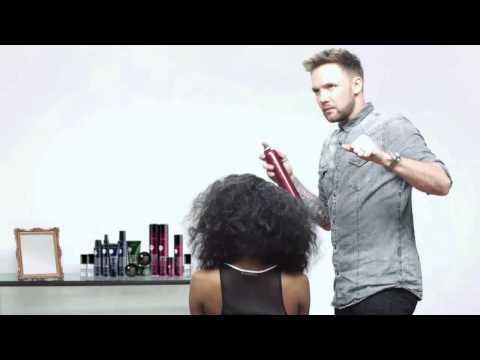 Watch as our Matrix Stylist creates 5 men’s hairstyles using Matrix StyleLink products. Complete your mix with StyleLink.